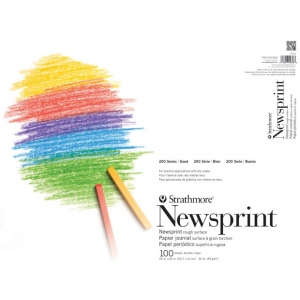 An economical rough surface newsprint for preliminary sketching. * Rough surface 30 lb. Acid-free.